This product is available at Aliexpress, Banggood, Ebay. At aliexpress.com you can purchase Orange Pi Zero Plus : H5 Chip Quad-Core Open-source Cortex-A53 512MB development board beyond Raspberry Pi for only $14.90, which is 52% less than the cost in Ebay ($30.97). 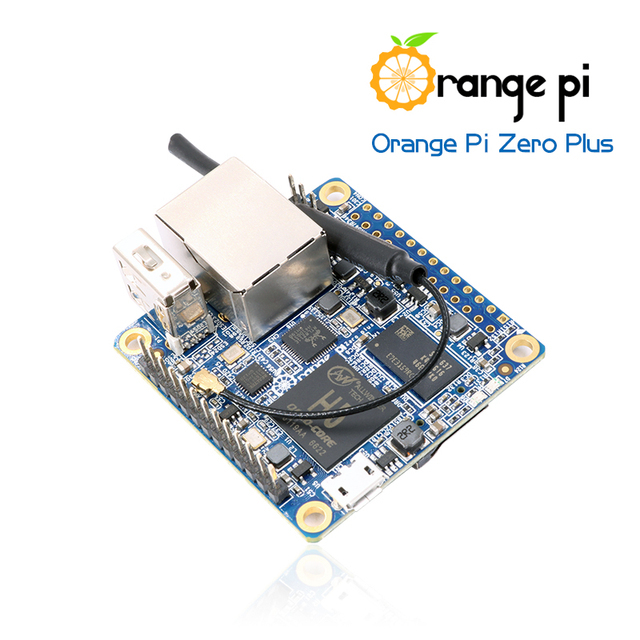 The lowest price of Orange Pi Zero Plus H5 Quad Core Cortex-A53 Open-source 512MB DDR3 Development was obtained on 11 March 2019 2 h 02 min. 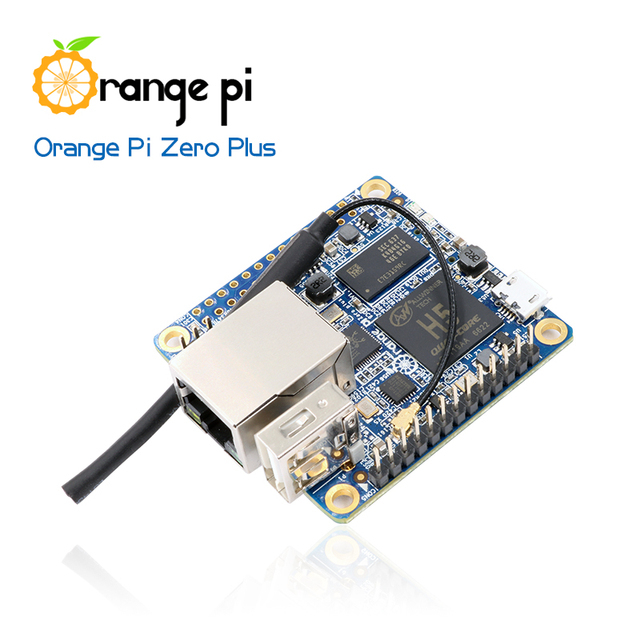 The Orange Pi Zero Plus is the 2017 version of the Orange Pi Zero H2 (256 MB or 512MB). It is equipped with a SoC Allwinner H5 more powerful of its predecessor the Orange Pi Zero H2+. For the rest, it is identical in every point. Only regret, the Ethernet POE gate was abandoned in favor of a 1000M Ethernet port. It was an asset to make DIY surveillance cameras. 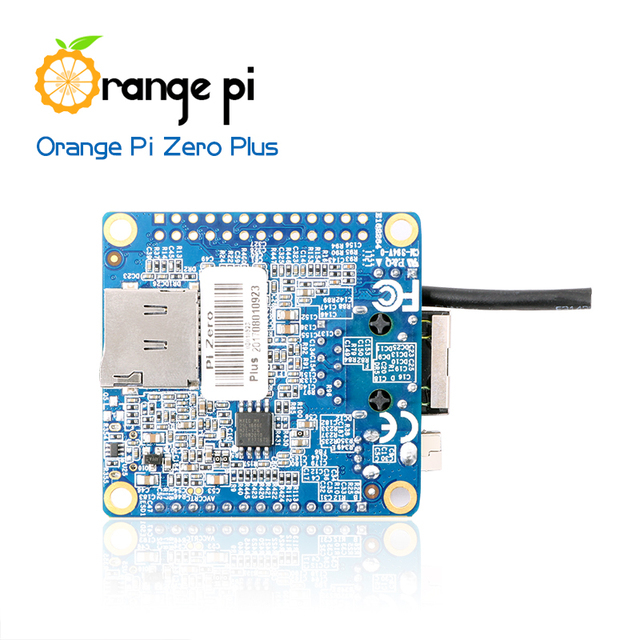 The Orange Pi Zero Plus 2, a more compact version without an Ethernet port with 8GB of flash storage eMMC and 512MB of DDR3 RAM is also available in 2 models: Allwinner H3 and Allwinner H5.